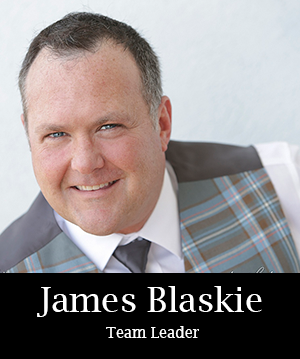 With over 15 years experience James knows exactly what it takes to sell your home. 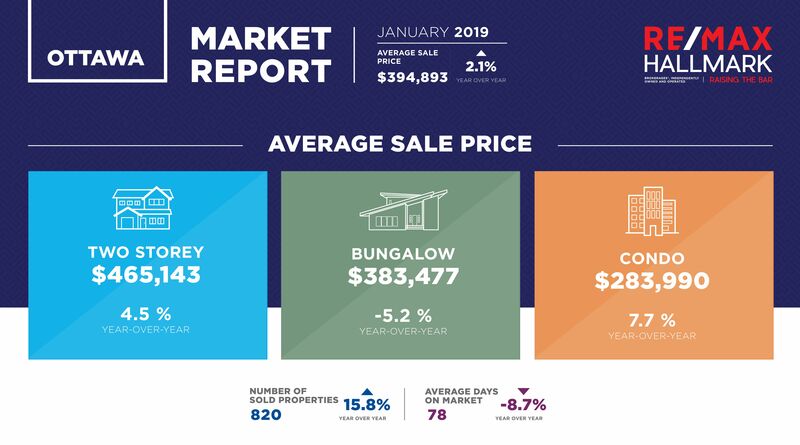 Providing regular updates and feedback to our clients can be paramount to understanding the ups and downs of our current market. When it comes to negotiating a deal, James is a force to be reckoned with. 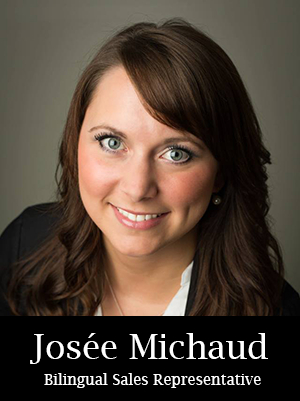 Josée spends much of her time working with prospective clients and leading Buyers right to you door! After 5 years experience in the industry Josée has worked side by side with Team members to hone her negotiation skills, making sure her clients get the best deal possible. There’s no doubt you’re in good hands with Josée! 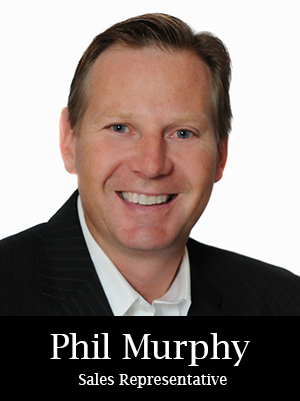 Having 20 plus years in the Sales industry Phil’s knowledge will put your mind at ease. With a thorough understanding of the trials and tribulations that come with Buying or Selling a home. Phil can walk you through the process step-by-step and put any concerns to rest. 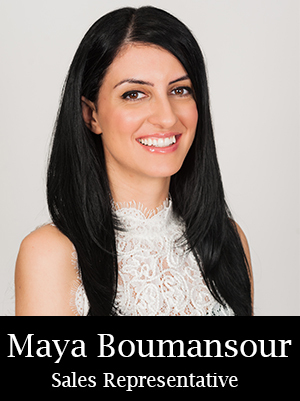 Born in Beirut, Lebanon and raised in Ottawa, Canada from the age of 7, Maya has a commitment to superior customer service with almost 10 years experience in many aspects of new construction, ranging from inspections, to warranty and modifications. She has a keen eye for design and practicality. Contact her at anytime! 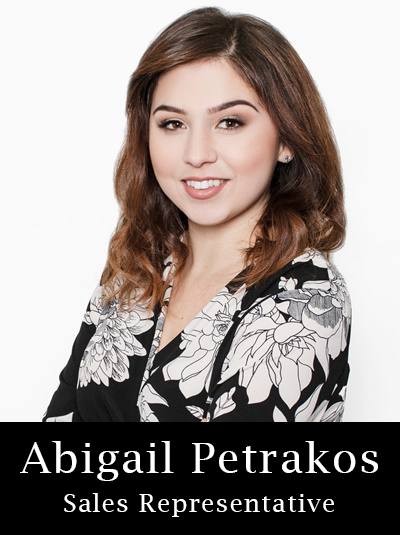 Abigail is energetic, unforgettable and dedicated to fulfilling your real estate needs. Born and raised in Orleans, She is proud to call Ottawa home! With 4 years of sales and negotiation experience, Abigail thrives on creating lasting relationships with her clients by providing them the quality of service and attention they deserve.